Since Iberdrola bought CMP, worker safety and customer service have taken a backseat to profit. Last year, a Central Maine Power lineman was repairing a power line in a Saco neighborhood I’m familiar with. He was in his bucket finishing up his splice. I waited until he came down and asked why he was working alone. He said all linemen worked alone since Iberdrola Spain bought CMP. He said they’ll keep doing things that way until someone gets killed. I forget how many millions of dollars in profits he said went to Spain that year. CMP was a great Maine company, but the only thing Maine about it now are the people who do the work and its customers. CMP is owned by Iberdrola Spain. CMP is a myth. Iberdrola Spain, or, as they call themselves in the U.S. now, Avangrid, has proposed to build transmission lines from Quebec to Massachusetts via 145 miles of Maine. Iberdrola Spain, Gov. Mills and the media are presenting this as a CMP project, avoiding the issue that international law pre-empts local law. 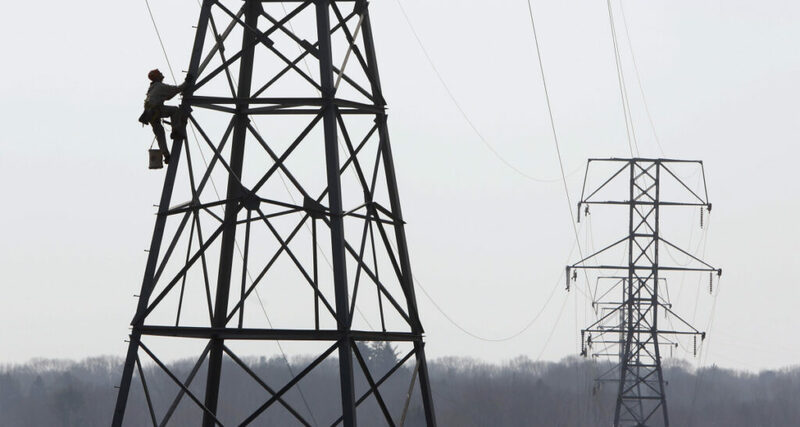 Iberdrola Spain, an international corporation, will own and control pre-emptively those transmission lines on Maine soil forever, or whenever it decides to sell its property to another corporation, whichever comes first. Calling this a CMP project is deceit. The transmission lines that Iberdrola Spain wants to build on 145 miles of Maine land is in no way, shape or form for Maine. The $258 million Iberdrola Spain proposes to contribute to various state projects over the next 40 years is meaningless in this economy, wherever it is or isn’t going for the next 40 years. Decorate all the studies you want with numbers – the bottom line is the project means money and power for Massachusetts and Iberdrola Spain.